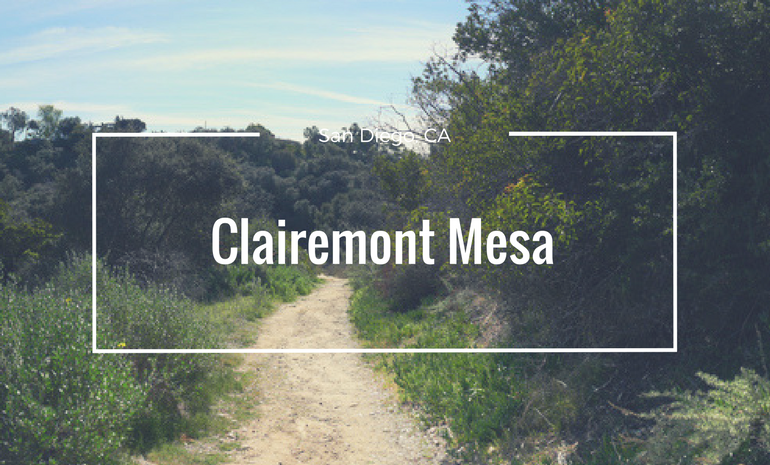 Located between Interstate 5 and 805 north east of Misson Bay lies the area of Clairemont Mesa. 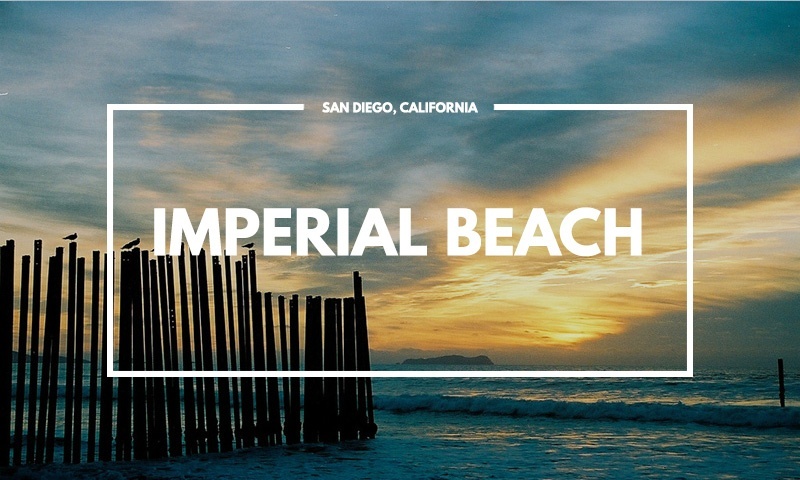 Covering approximately a 13 square miles, this area is..
Imperial Beach is a true gem of Southern California. 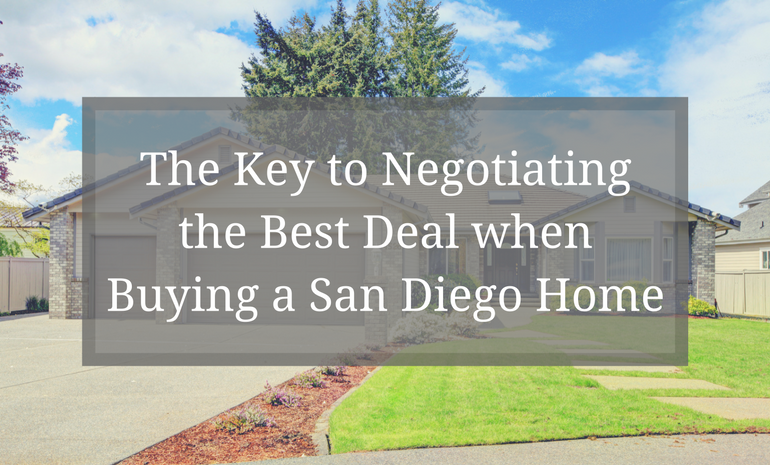 This residential beach city that flanks the Pacific Ocean and South San Diego Bay is nestled.. 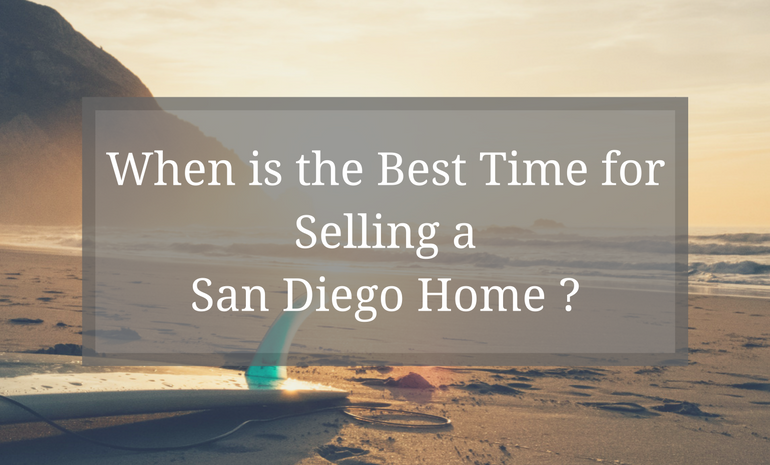 When is the Best Time for Selling a San Diego Home or Condo? 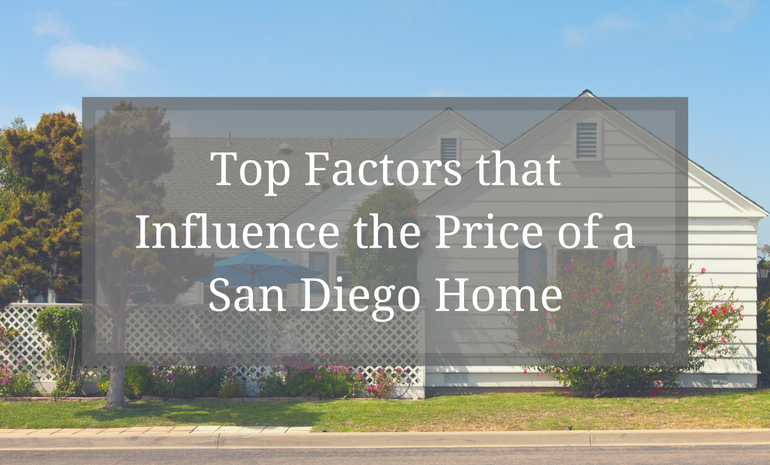 San Diego is marketed as a beautiful vacation paradise. 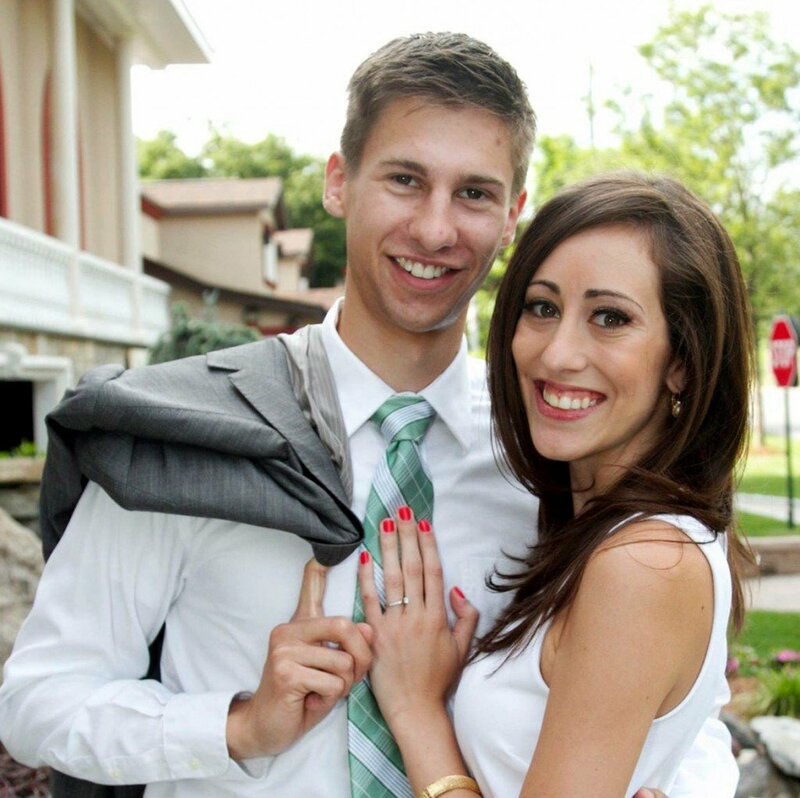 It is known throughout the country for its temperate climate, warm beaches, mild weather, and.. 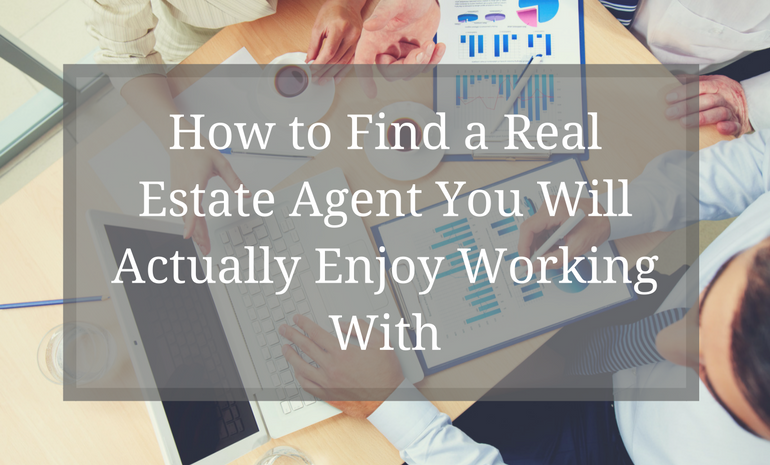 The more “stuff” that is at stake, the longer and more complicated the negotiation process. 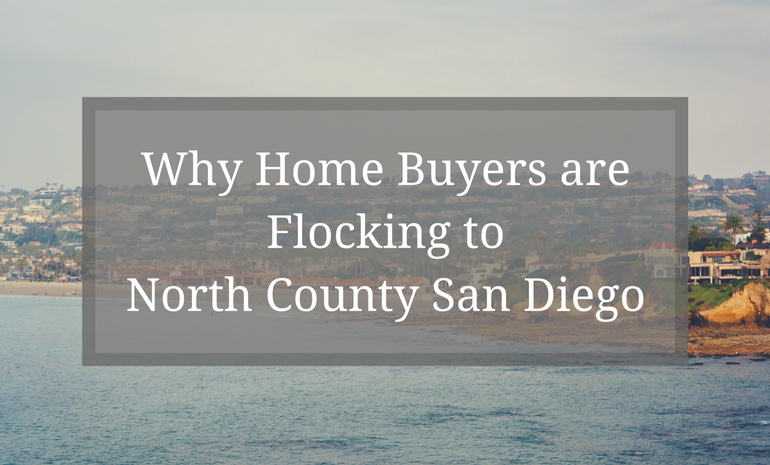 That is why bartering at the Kobe's Swap Meet only takes a..
North County San Diego has experienced a real estate boom over the last few years. 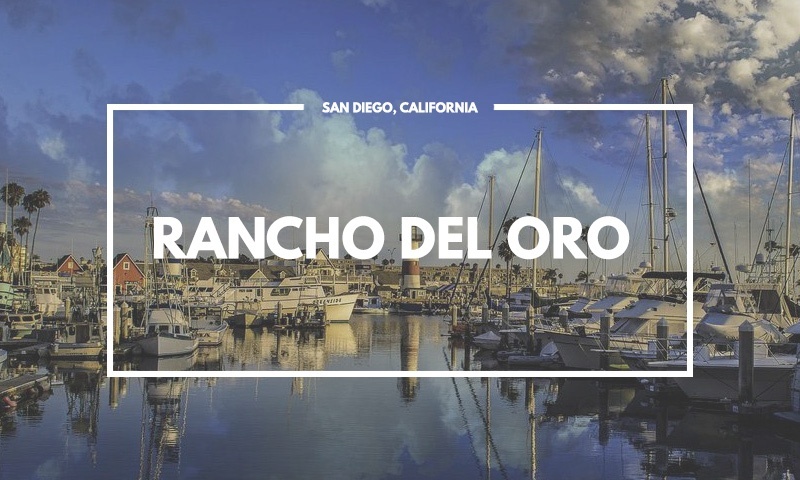 People are flocking to these areas due to their school systems, the..
Rancho Del Oro is a quaint city located in the heart of Oceanside. 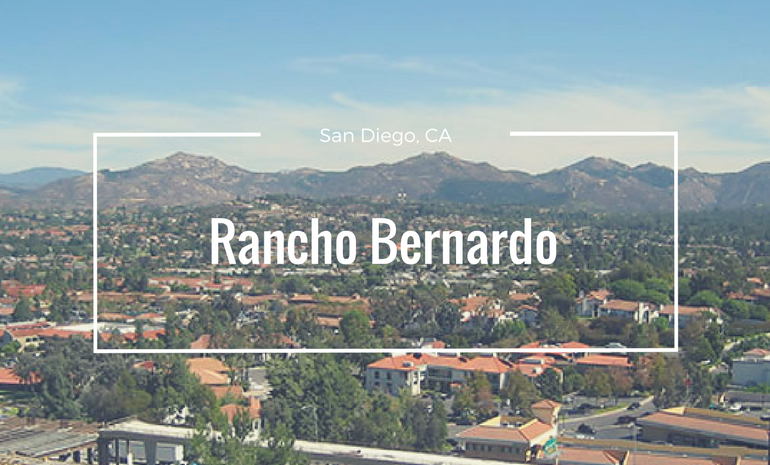 With a population of 6,725, it’s a beautiful, quiet, safe and family-friendly..
Rancho Bernardo is currently one of San Diego's hottest neighborhoods. 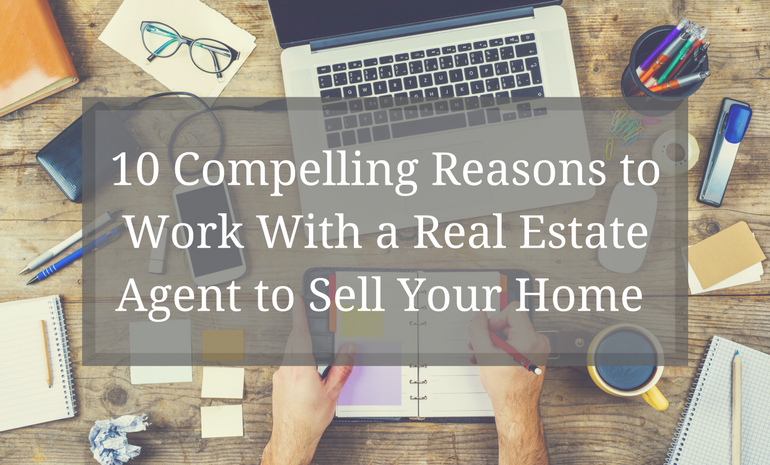 Nestled in the northern hills of San Diego, it features an assortment of canyons..